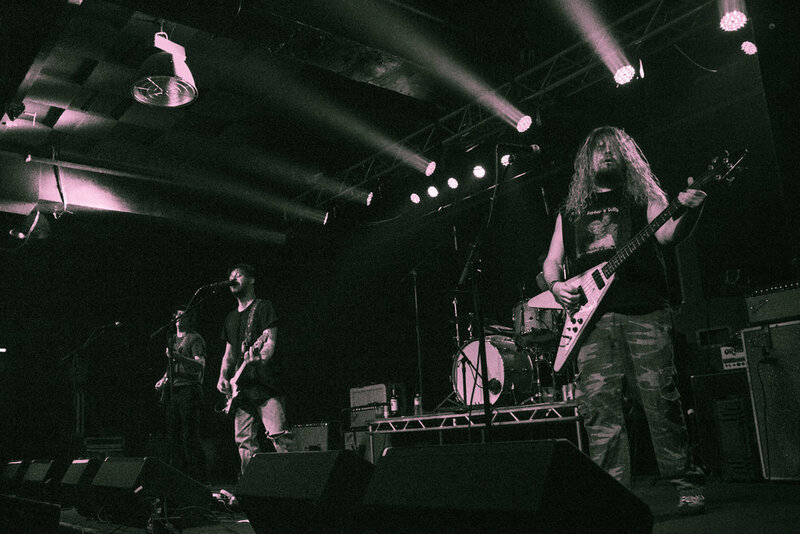 On November 15th, Joyce Manor and Wavves rolled through Chicago with support from fellow California natives Culture Abuse. Prior to, during, and after the show, fans chattered about the flawlessness of the lineup. Each band falls under the broad category that is rock music, all sharing the ability to make people move when hearing their songs, but differ enough in their own subcategories to keep the crowd excited and energetic. 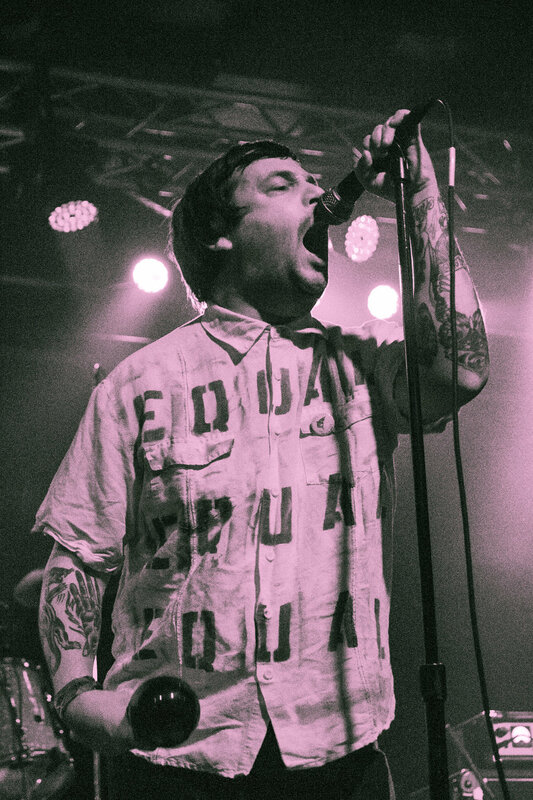 Culture Abuse took the stage early to open up the show, but still had the crowd jumping around and singing along to tracks from their 2016 full-length record, Peach. The crowd kindly welcomed them and got warmed up for the remainder of the evening. 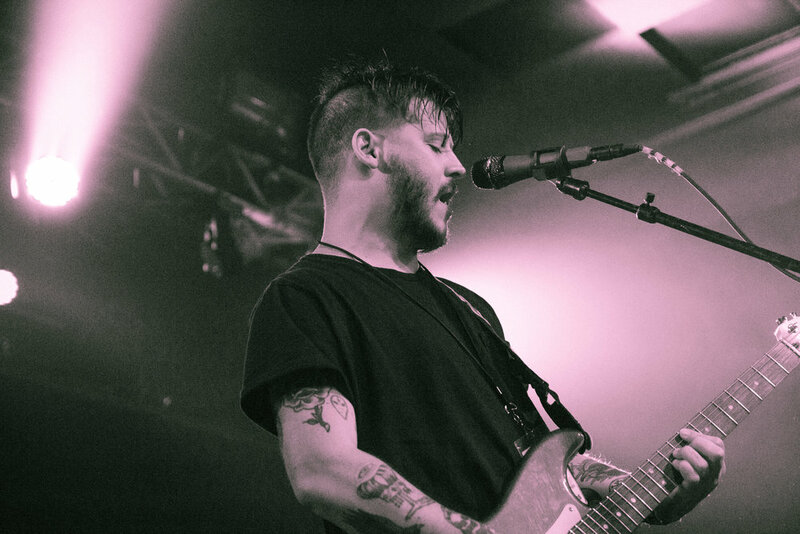 Following Culture Abuse came California surf punk band, Wavves. 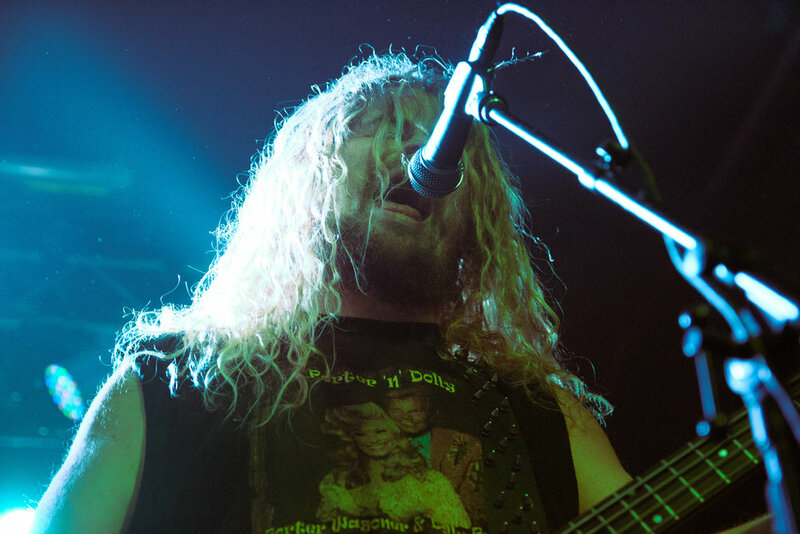 The energy was palpable from the moment the band stepped out onstage and became electric when they kicked their set off with “Way Too Much.” Immediately, fans were smiling, dancing, and singing back the lyrics in unison. Their setlist consisted of a sweet concoction of old songs and new, many of which were off of their record You’re Welcome which was released this past May. The crowd remained active throughout the entire set, making the most of the short hour they got with this incredibly fun band. Wrapping up the evening was 4-piece pop-punk band Joyce Manor from Torrence, California. 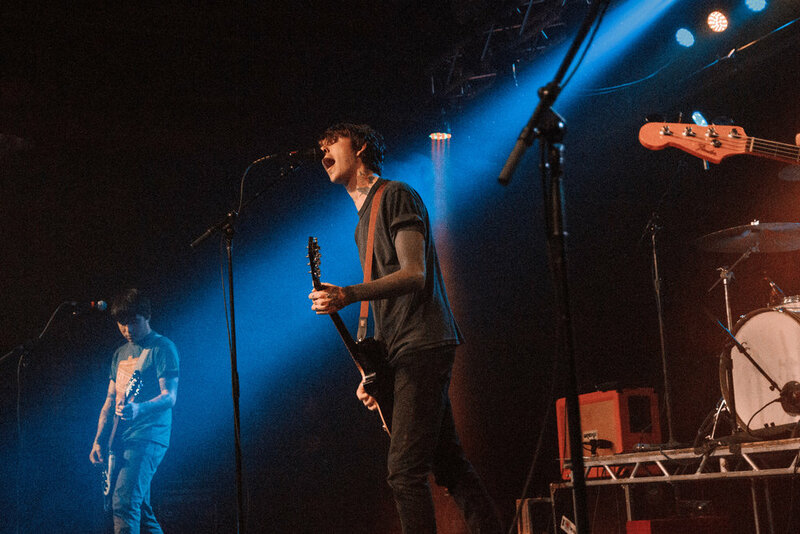 Joyce Manor shows consistently look like exactly what someone would picture a pop-punk show to look like – uninterrupted movement, heavy crowd-surfing, and lots of sweaty fans giving all they’ve got. 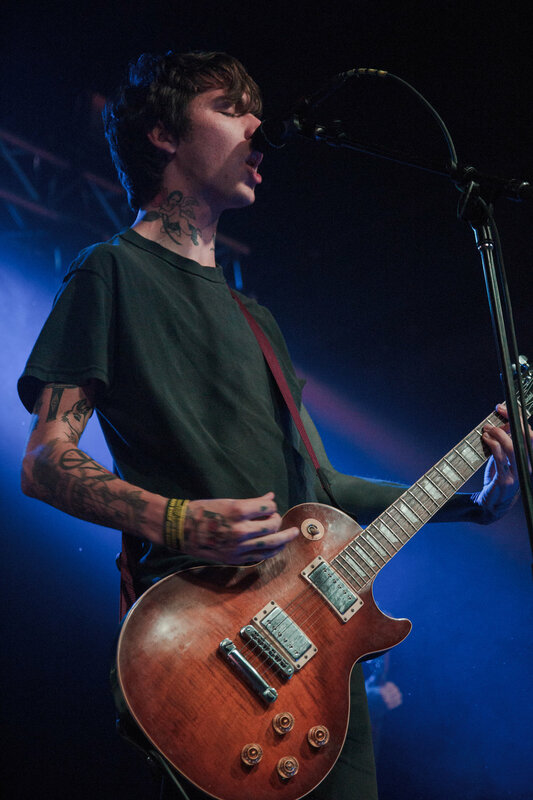 Joyce Manor’s music lends itself to this with its loud, upbeat, fast paced sound. The band crafted a beautifully diverse setlist, featuring songs from each of their 5 full-length records. 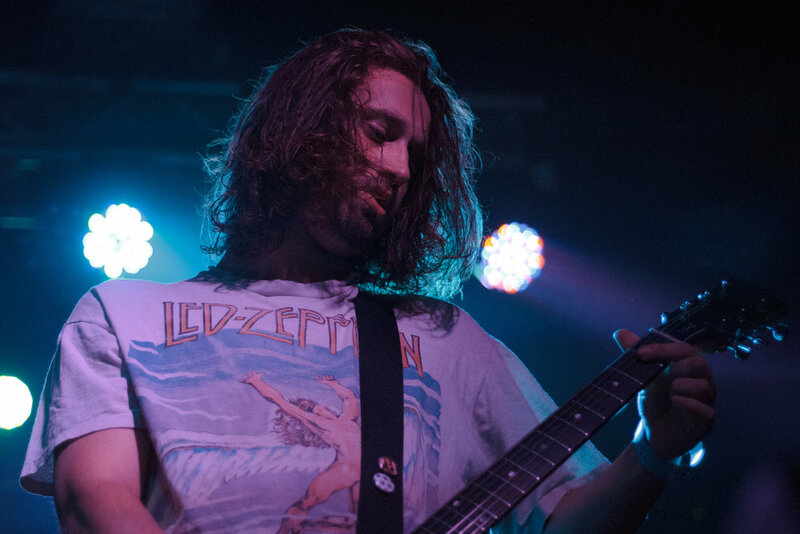 Even the most outdated songs they played elicited an overwhelmingly positive response from the crowd, which not only retained enthusiasm throughout the set, but even seemed to gain more as the set went on. This tour was a true example of a successful co-headliner, where those in attendance displayed equal excitement for both headliners. Overall, it was a worthwhile tour certainly worth grabbing tickets for.